The affected products were made in a single production facility during a two week window in December 2012 and are sold in bags through veterinary clinics, select pet specialty retailers, and online in the United States, Canada, Korea, Malaysia, Japan, Hong Kong, and Costa Rica. Product expiration dates range from 12/17/2013 – 1/2/2014. 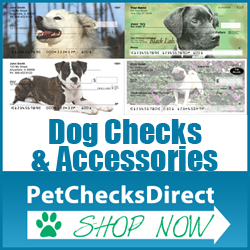 Product was distributed by Natura Pet Products between December 18, 2012 through March 15, 2013. 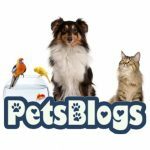 No other dry food, canned food, biscuits, bars or treats are affected by this announcement. 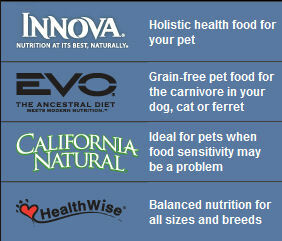 One EVO ferret food was recalled. The other identified foods are dog and cat formulas. Thank you for putting this out there. I used to feed these to my dogs but quit seearvl years ago because of this problem. 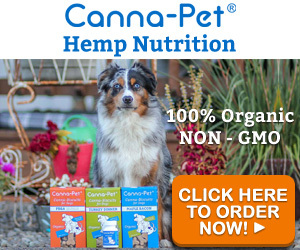 I now buy only treats from Mercola.com an organic, Beef and Bison dehydrated treat from only grass fed animals, made in the U.S.A. I have one dog with kidney disease but he is doing well. These treats need to be off the market, this has been going on for seearvl years now.